URGENT: Mabel, Mabel, Sweet and Able...and Aging Out Soon!! One of the first hurdles that every family must face when they begin their adoption journey is to figure out what their adoption desires are. In other words, when you imagine your child or children, what age range, gender, and potential special needs are you open to? These "adoption desires" are the building blocks of your family's journey, from the moment you figure out which program is the best fit, to the moment you receive your referral. For this reason, we encourage families to be as open as possible, and to thoroughly research all options. This research, in many cases, is how families come to consider what it would look like to adopt a child through a "Waiting Child" adoption program. These programs help find homes for children in need who are considered more difficult to place based on their age range, their special needs, or the fact that they're part of a sibling group. While many families may initially feel that they are unequipped or unable to provide for a Waiting Child, the reality is that these children are no different than kids we see in our lives every day. Many of the kids who have received the designation “Waiting Child” due to a special need have needs which are very manageable or medical conditions which have already been treated, and many of the older children are healthy, yet they still wait because their files have only just been prepared. While traditional adoption programs simply issue a referral based on a family’s adoption desires, many Waiting Child adoption programs give families the opportunity to play a role in the matching process. This means you’ll be able to review children’s files, have them reviewed by medical professionals, and discuss each file as a family to see if it’s the best fit. No one knows your family better than you, so why leave finding your newest family member to someone else? 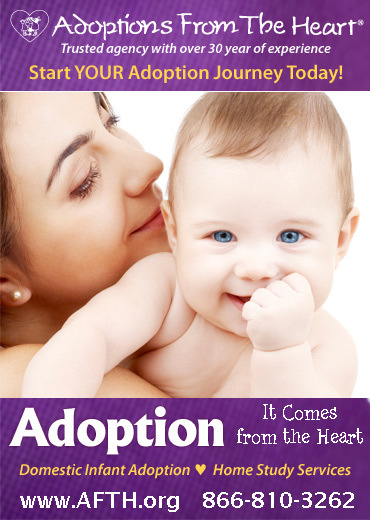 In many cases, the overall process from start to finish is much quicker for Waiting Child adoptions than traditional "Healthy Track" adoptions. This depends, however, on how quickly you find the child that you would like to be matched with. Most of the children in Waiting Child adoption programs have been holding on to hope for years that their Forever Family will find them. The children in these programs often have the greatest need, however, they're overlooked due to their age or their medical needs. YOU have the ability to make a difference in their lives! For more information on Waiting Child adoption programs or to learn about the Waiting Children that you could be matched with, visit the Rainbow Kids Waiting Child page reach out to your adoption agency today!